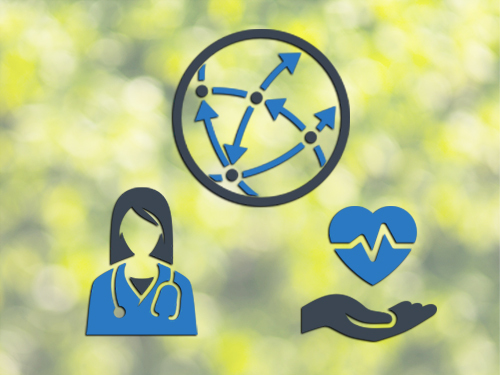 The Institute on Healthcare Systems (IHS) is dedicated to bringing greater knowledge to both private and public policymakers through state and national forums, short-term policy studies and research. 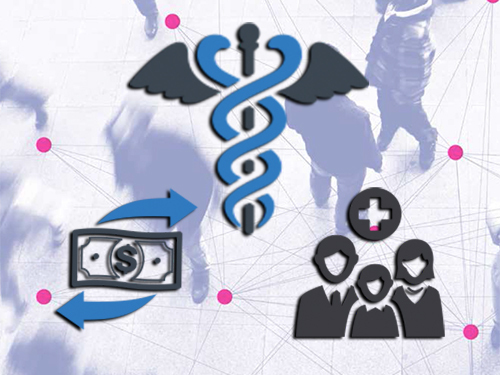 Our broad expertise in payment options, delivery systems, patient care practices and quality allow us to develop real-world solutions, particularly for vulnerable populations. 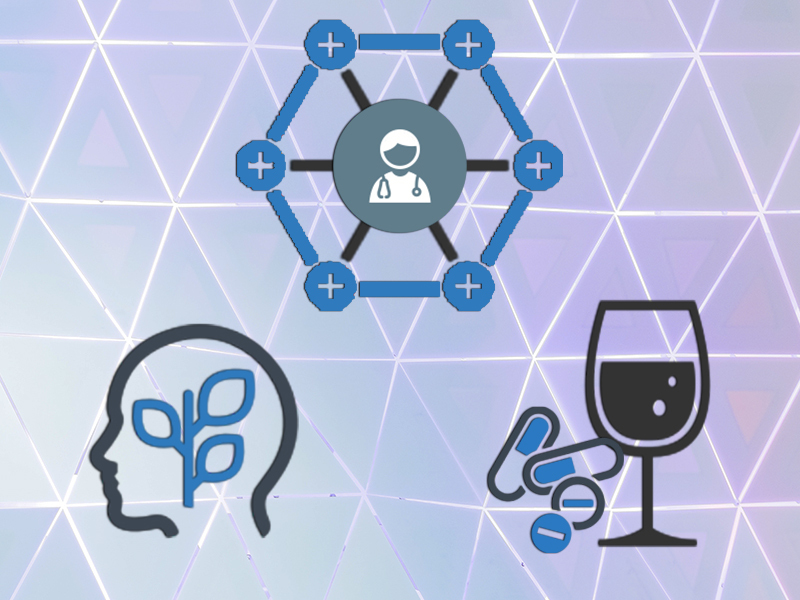 The Institute for Behavioral Health (IBH) focuses on the intersection of health, behavior and systems of care, with an emphasis on their links. Its underlying premise is that these systems can be better used to promote healthier lifestyles and assist individuals to engage in behaviors which lead to better health. The Institute for Global Health and Development (IGHD) seeks to bring the best research to leaders and policy makers to achieve results at scale with a focus on the poor and social justice. IGHD does direct government advising, policy-relevant research and evaluation, and advocacy to impact policymaking in partnership with like-minded institutions in the U.S., the international community and the developing world. Welcome. Founded in 1978 as one of the first U.S. academically based health care research centers, the Schneider Institutes expanded from a sole focus on federal health policy to a broader portfolio that includes global as well as state and community-based research and analysis. Because the founders, myself and Stanley Wallack, came to Brandeis University after serving in senior federal health policy positions, the overarching goal of the Schneider Institutes is to conduct research and forward policy recommendations to address major health and behavioral health policy issues. Our core strength is having experienced, social science researchers, who not only dissect difficult problems -- but build solutions. The health care system is dynamic and our success over the past 35 plus years is tied to our commitment to high-quality research and analysis that has an impact. A distinguishing characteristic that cuts across all three Institutes is the desire to be an active participant in the implementation of policy solutions. Finally, being situated in one of the country's leading universities, we are strongly committed to objective research and the dissemination of our findings, work that helps bridge research and practice. 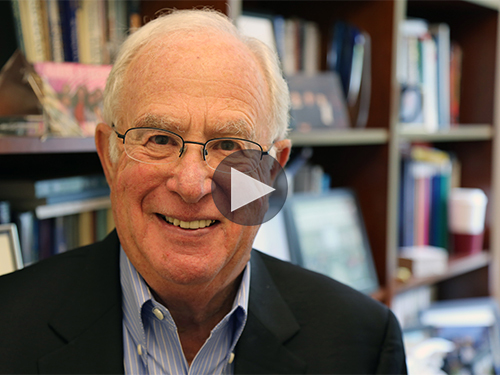 Video: Stuart Altman, Sol C. Chaikin Professor of National Health Policy and Chair of Massachusetts' Health Policy Commission, discusses the Heller School's historical influence on U.S. health systems.